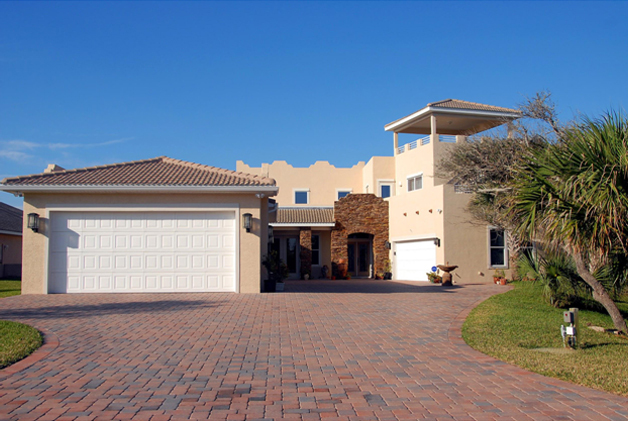 Do you need a local garage door repair or replacement but have been putting it off because of the anticipated cost? According to Home Advisor, the national average is $234, which is considered a major repair if a homeowner must also buy expensive replacement parts. However, a broken garage door is more than an inconvenience. 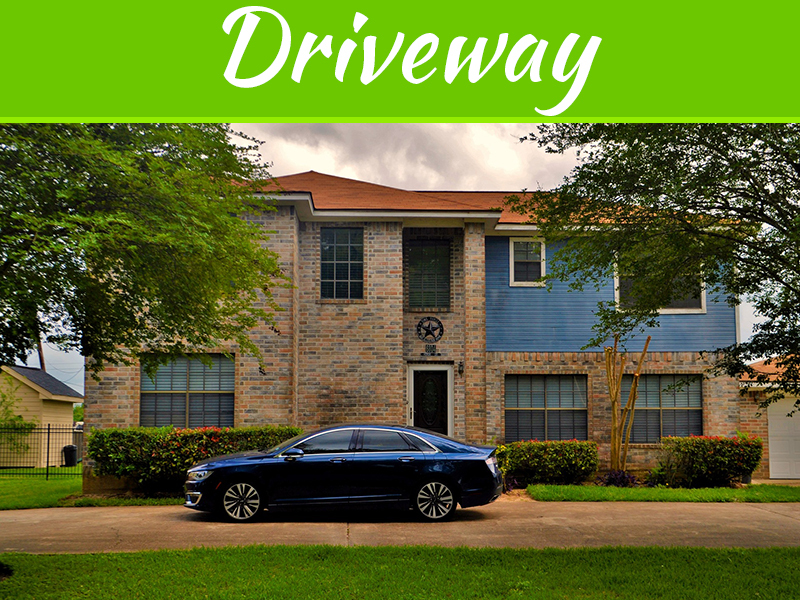 It is also a safety concern which is why these do-it-yourself garage door repair tips will help you get your door operating safely without the high cost. If your garage door is frozen, it is possible that the weather has affected the opener mechanism which has affected its power source. 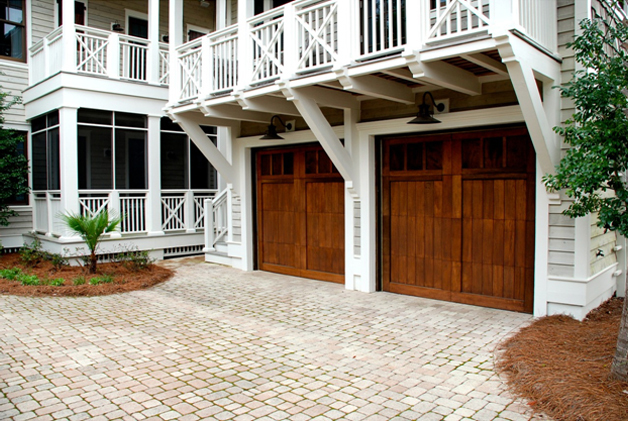 As your garage door opener has pressure gauges that allow you to raise and lower the door, you will need to check them and adjust them accordingly to ensure they work properly after seasonal changes. 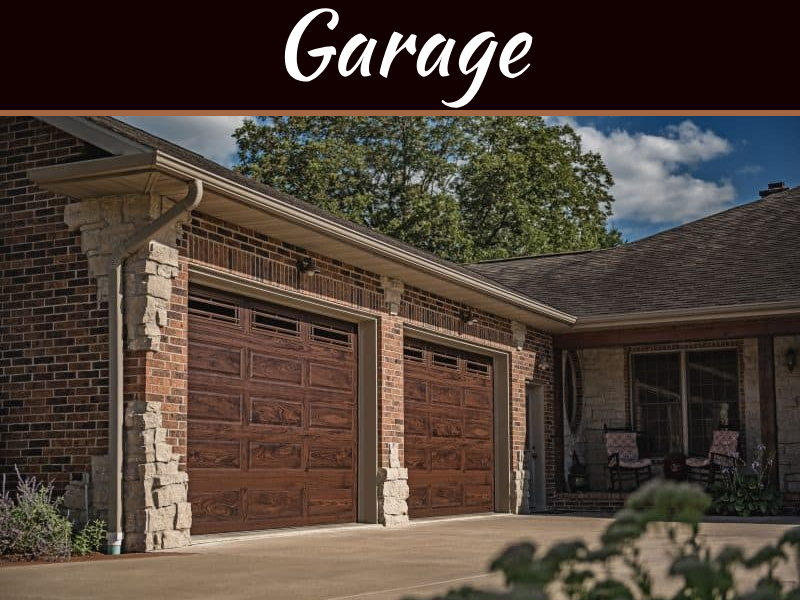 A sagging garage door is problematic as it presents a safety issue. It also will become harder to open or close the door which will become a hassle as the problem worsens. In time, the door panels weaken, so you need to check the tension rods on the backside of the door. Begin by tightening each of the diagonal rods to adjust the panels equally. 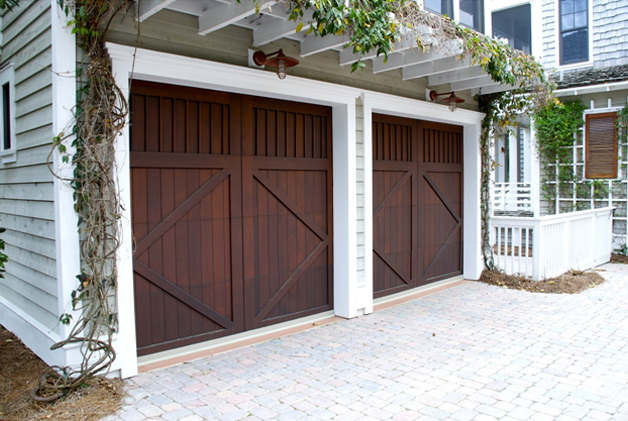 During your garage door’s functional lifespan, the horizontal bars that lock the door into place shift from their original positions which misalign the locking mechanisms from the locking channels. To repair, you will need to realign the lock with the bars by unscrewing the brackets and then reposition each one until they move back in their proper place. You will also need to add lubrication so that it works smoothly. 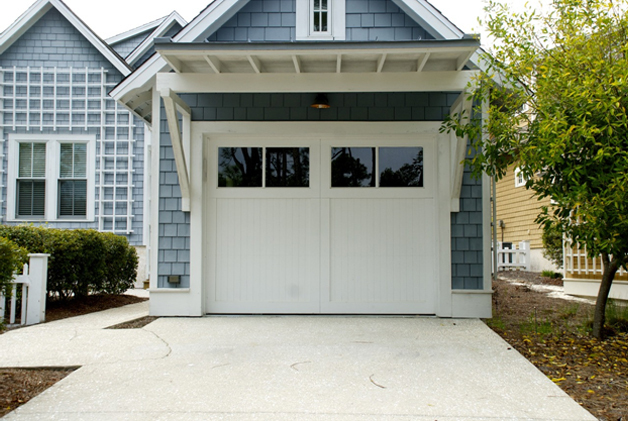 If you are unable to get your garage door to close all the way when using the control panel, it is most likely the open or close limit switch that needs an adjustment. As the limit switch sends a signal to your door to stop lifting or lowering, you will need to adjust it by hand. Please make a note of which way the door stops as well as its height. Locate the up or down limit switch screws which are located on the side of the garage door opener with the motor. To adjust, move the up limit switch screw clockwise or the down limit switch screw counterclockwise with a flathead screwdriver. It is normal for door tracks to become rusty because of the direct contact with moisture. 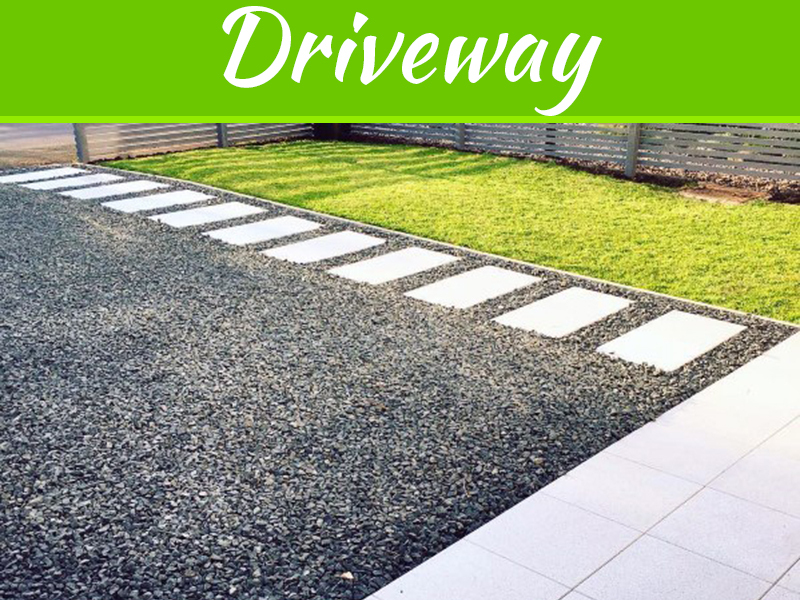 It is an easy issue to fix as you need to remove about a half-inch from the track base. Then, remove the lubricant and use vinegar to remove the rust. You will then need to add a metal-friendly paint to the surface to restore its function. 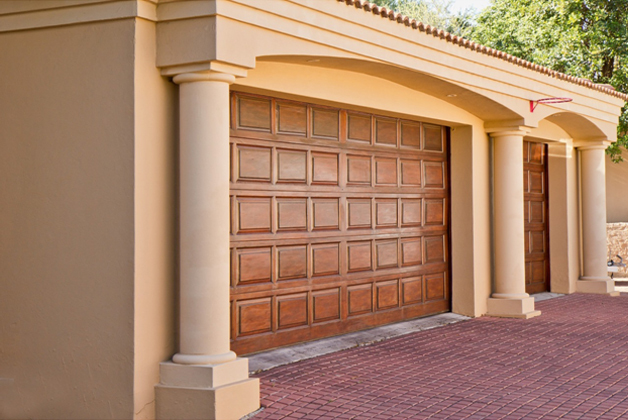 As one of the access points to your home, it is essential that your garage door works properly to keep your home secure. 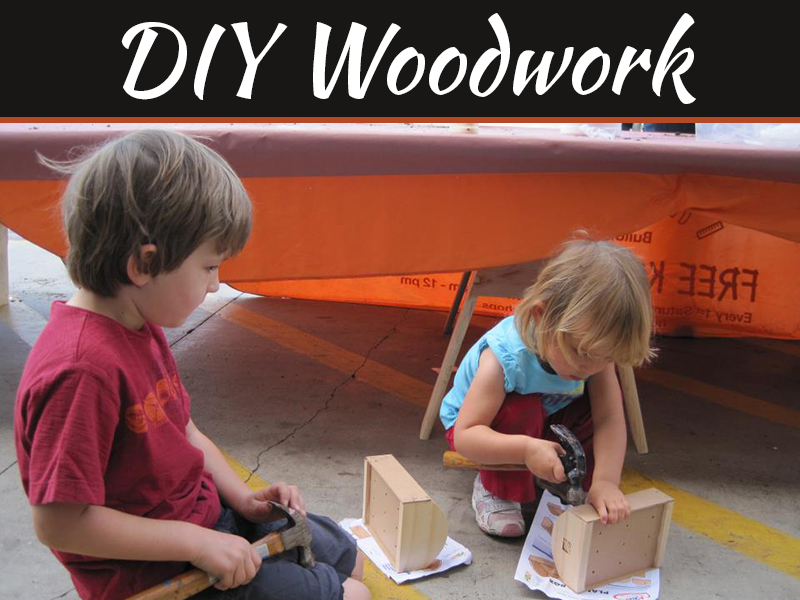 If you have tried these DIY tips and still find that the problem exists, it is recommended that you call a garage door expert who has the extensive knowledge to diagnose more complex issues.